Glass Express provides auto glass repair for all types of vehicles, including foreign and domestic cars, trucks and SUVs. We're open seven days a week, have a quick turnaround time and even offer emergency services. For correctly fitted and expertly secured car windshields and windows, call us today. 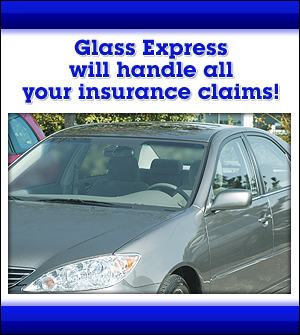 Call Glass Express today at Nassau: 516-342-7099 or Suffolk: 631-721-4313 to speak to a Glass Express representative, or browse our website to learn more about us and our auto glass services, including windshield repair, windshield replacement and back & side glass. Also, feel free to view our commercial glass and residential glass services, including interior glass and exterior glass or view our glass photo gallery. If you have any other questions or comments, please contact us.